Direction: Gene Snyder to Taylorsville Rd right onto Taylorsville Lake Rd(Hwy 155),left on Hwy 44 go approx.3 miles left onto Fairgrounds Rd go to the end and turn right home is on the right. 2928 Brashears Creek Rd, Taylorsville KY 40071 is a Home, with 4 bedrooms which is recently sold, it has 3,782 sqft, 0 sized lot, and 2 Car Garage,Attached,Driveway,Entry Side parking. A comparable Home, has 4 bedrooms and 4.5 baths, it was built in and is located at 1439 Bowman Ln Taylorsville KY 40071 and for sale by its owner at $ 389,000. 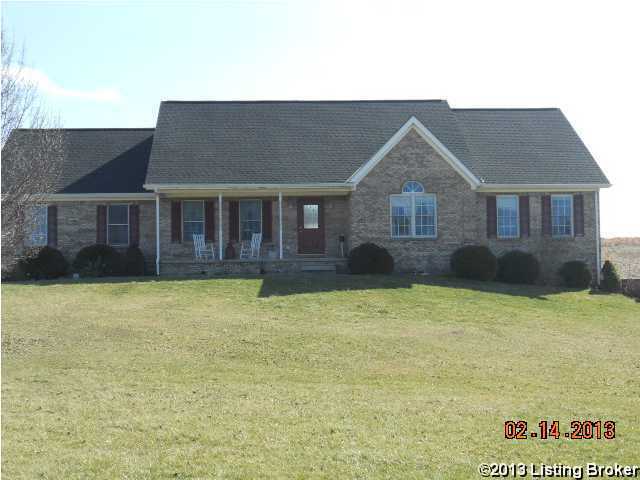 This home is located in the city of Taylorsville , in zip code 40071, this Spencer County Home, it is in the NONE Subdivision, and TOP FLIGHT LANDINGS are nearby neighborhoods.